A single bit of computer memory became sentient and decided to escape from digital into the real world. 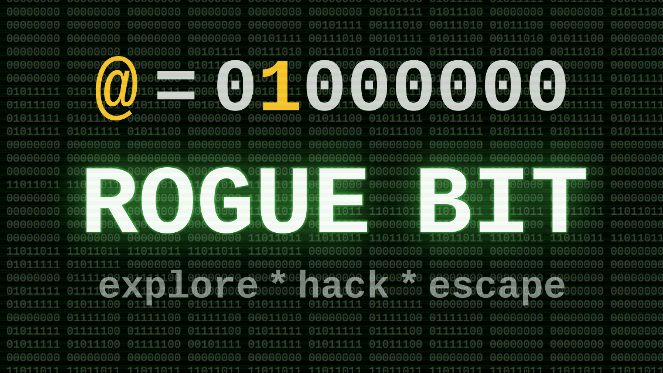 Explore RAM, modify bytes and hack machine code and CPU registers to set it free. Small developer studio with big game ideas. 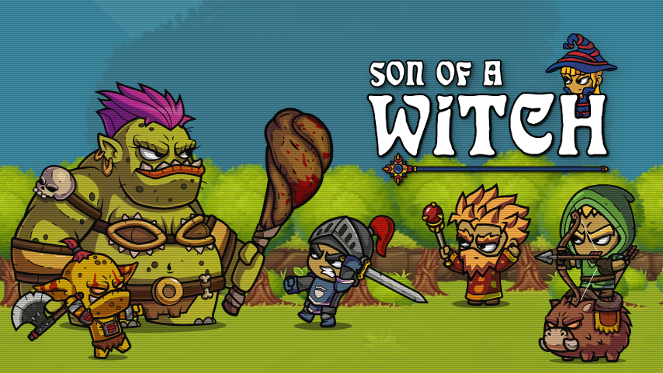 Son of a Witch is an action beat'em up roguelike for 1-4 players. 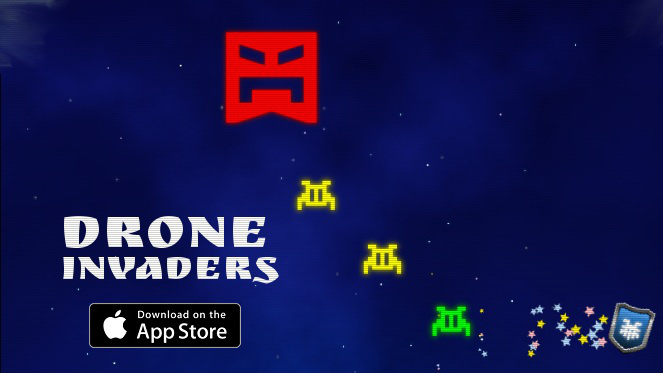 The game plays and looks similar to Castle Crashers. There's an overarching story, but every level is procedurally generated to provide replayability. 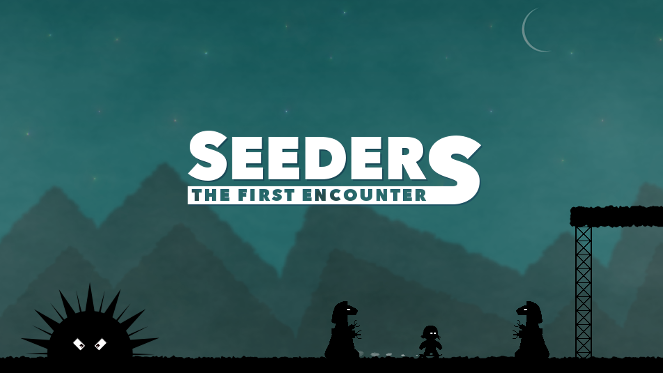 Over 40 different monsters, 20+ bosses and 120+ items and weapons await to be discovered. 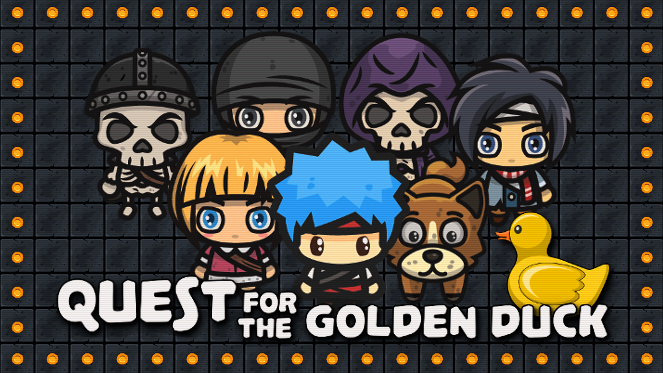 You can do various NPC quests and play mini games to get powerful magical items and upgrades. The game also offers item and weapon synergy similar to The Binding of Isaac. The game is available on Steam and Nintendo Switch. You can follow the development on the blog.